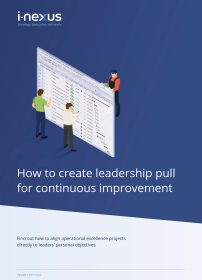 For organizations that are looking to scale up their deployment of continuous improvement or are looking to rapidly deploy improvement initiatives on an enterprise basis. All you need to scale and sustain continuous improvement capabilities including daily management, target cascading and consolidated performance reporting, and rigorous problem-solving methods. Backed by i-nexus onboarding and support services. Comprehensive education and training package for leaders and managers covering CI processes and tools and associated roles, responsibilities and expectations. Suite of workshop materials for identifying and deploying core value driver- based monthly operating reviews (MORs). Develop a multi-year roadmap to build a comprehensive and sustainable stratex system (includes workshops with leadership team to debrief results and develop prioritized plan to implement the system). Comprehensive certification training program for internal experts capable of teaching and coaching teams on daily management, core value drivers, and leader standard work. 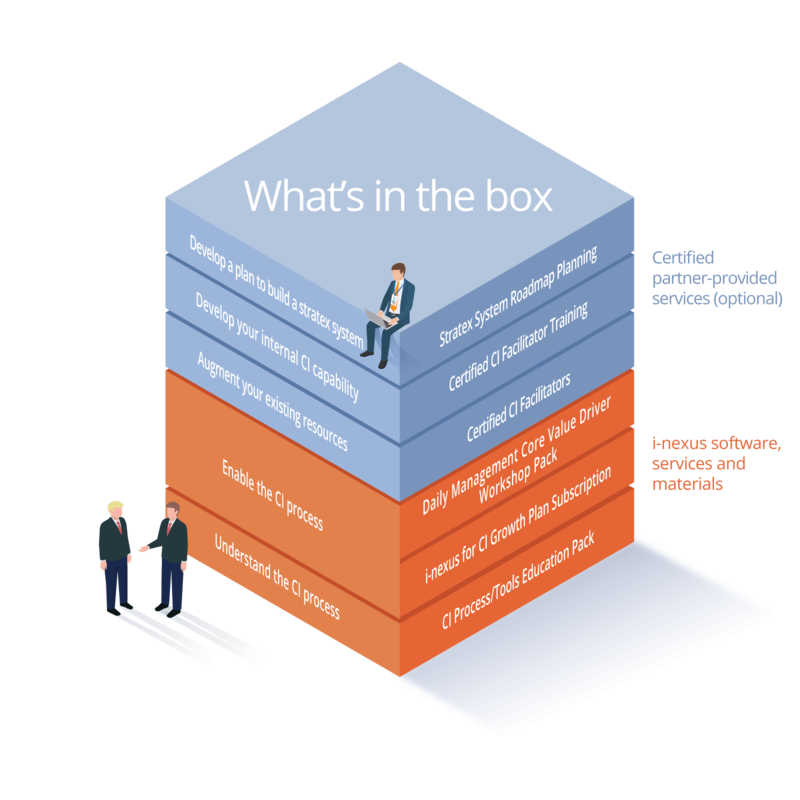 Expert help from a certified CI facilitator at all steps of introducing a daily management system that connects employee-driven CI with organizational core value drivers. 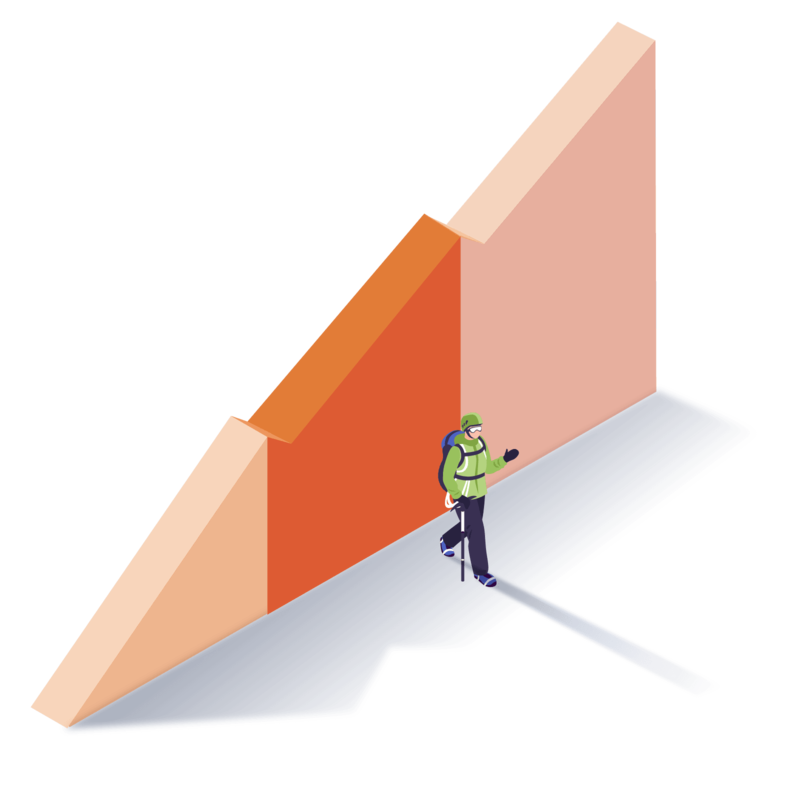 Find out how to align operational excellence projects directly to leaders' personal objectives.